However, an ideal video marketing largely depends on the way the message gets delivered. A perfect marketing video should be gripping, convincing and it should look like a wonderful piece of infotainment. So what are the elements that could make the video an effective tool? Let’s find out. The first step is to consider the main purpose of the video. Is it to inform users how a product can be used? Is it to educate viewers? Is it to increase sales? Based on your objectives, meticulously plan out about each and every visual that are displayed on the video. Background motion, graphic and fonts are very much crucial to delivering a strong and cohesive message. A fast paced video could keep the client hooked. Further, constantly changing visuals in video are more compelling than a long going shot. On an average, around 90 percent of people, or more prefer to watch video than get involved in any kind of reading. The purpose of the video and its contents will dictate the optimal length of your marketing video. However, shorter is often better. 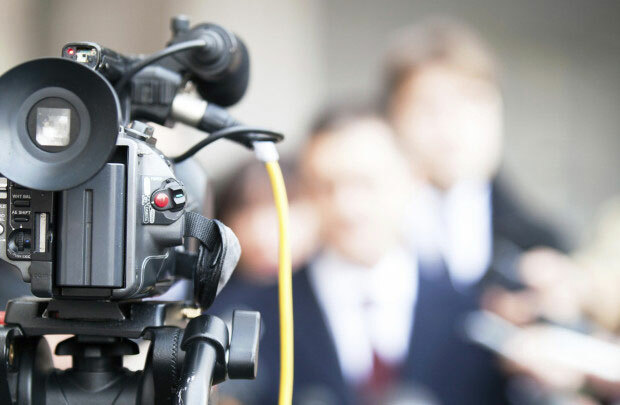 Studies show that viewer retention drops around the 90-second to 2-minute mark. Remember: A video with long length is literally heart- aching for it takes more time in downloading. And if the user has low bandwidth internet connection, then it becomes nothing less than a torture for him or her. The challenge is to capture the crux of the product or service within the stipulated time period. A video should be a perfect blend of sound and video, only then it could effectively send the message across to viewers. A video sans any sound won’t get you any visitors. Do add some music – as it makes the video a tad more enjoyable. However, keep away from copying the sound tracks of other popular videos as it may send a negative message to the viewers. Build your own sound track. And do ensure that its pace matches the pace of visuals. Your video is ready. So the millionaire dollar question is where to upload it. Go ahead and upload the video on Youtube, Yahoo Video, Vimeo and others as these sites are browsed by more than 90 percent of the visitors. Video marketing is an important marketing tool that could help popularize your online business. Learn the elements that could make the video an effective tool for marketing your business.